Windows 10 sign-in screen shows the same user account twice? 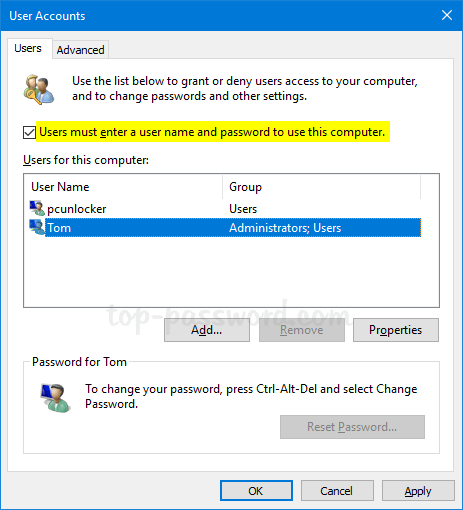 This issue usually happens to users who have turned on automatic login feature in Windows 10, but changed the login password or computer name afterwards. 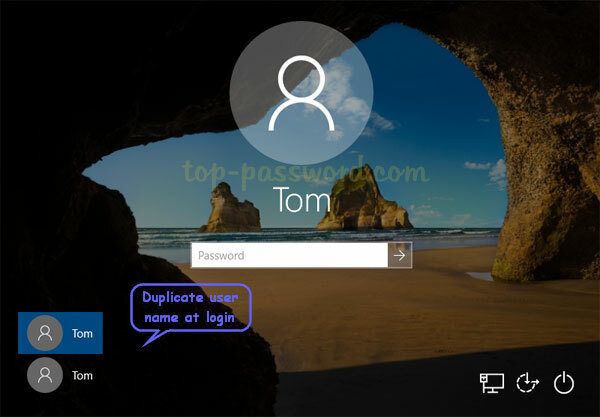 To fix the issue “Duplicate user names on Windows 10 login screen”, you have to set up auto-login again or disable it. Press the Windows key + R to bring up the Run box. 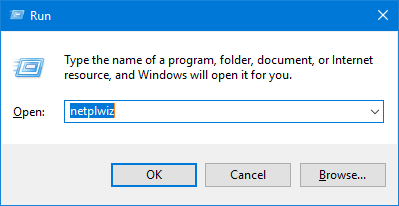 Type netplwiz and hit Enter. Check the “Users must enter a user name and password to use this computer” box to disable auto-login. If you want to set up auto-login again, uncheck that box and click OK to type the correct password. Now, reboot your computer and the issue “Duplicate user names on Windows 10 login screen” should have been fixed. If you are still seeing duplicate user accounts on the login screen, it is possible that you may have added the same account twice. In that case, you can delete the duplicate account by following this tutorial: 5 Ways to Delete A Local Account in Windows 10.